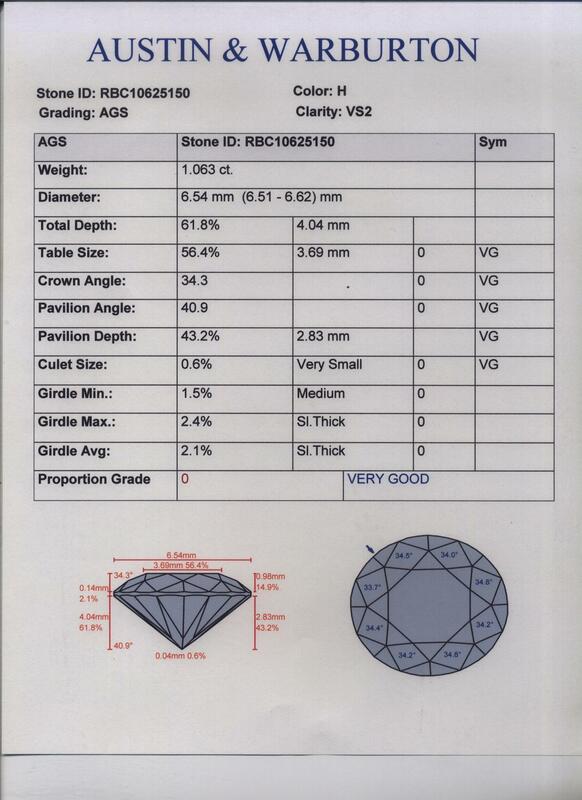 Brilliant Eye with DiaVision software enables us to provide accurate diamond measurements report on the spot! Brilliant Eye images the stone in a fascinating animated display, and creates a graphic diamond report in seconds. The Brilliant Eye machine uses DiaVision software. 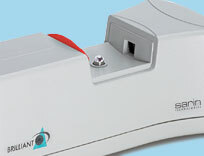 Briliant Eye by Sarin provides the most accurate and complete dimensional analysis available today. 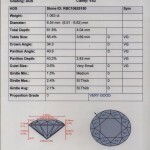 And incorporates the current state of the art criteria for grading from the American Gem Society and the Gemological institute of America. Click on the sample report above to view a larger version.